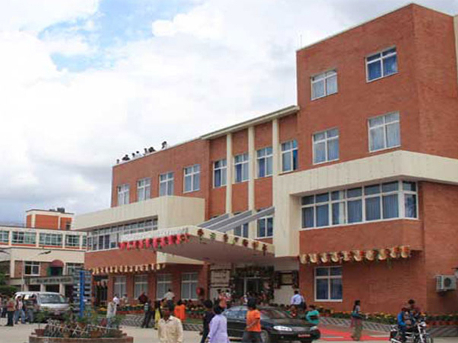 KATHMANDU, March 21: Private medical colleges have been finally agreed to return the amount they additionally charged from students and give students deprived of filling up the exam form earlier second chance till tomorrow to complete the process. Minister for Education, Science and Technology Giriraj Mani Pokhrel, secretary Khagaraj Baral, TU vice chancellor Khaniya, college representatives and student unions’ representatives sat for the talks. 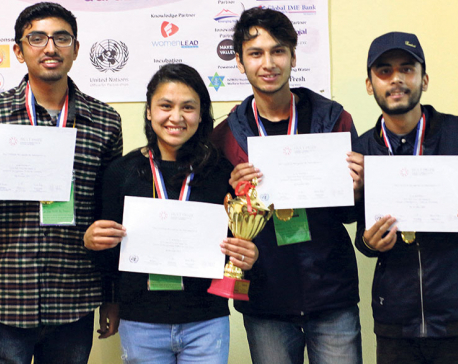 However, the case earlier filed by affected students who suffered psychological fear from the colleges for their move would not be withdrawn as it was a legal matter, Lamichhane said.